Teenage pu'ercha is a great deal easier to handle than real teenagers, I think. Although my boys are just 2 and 4 years old, at the time of writing, I look forward to their teenage years. 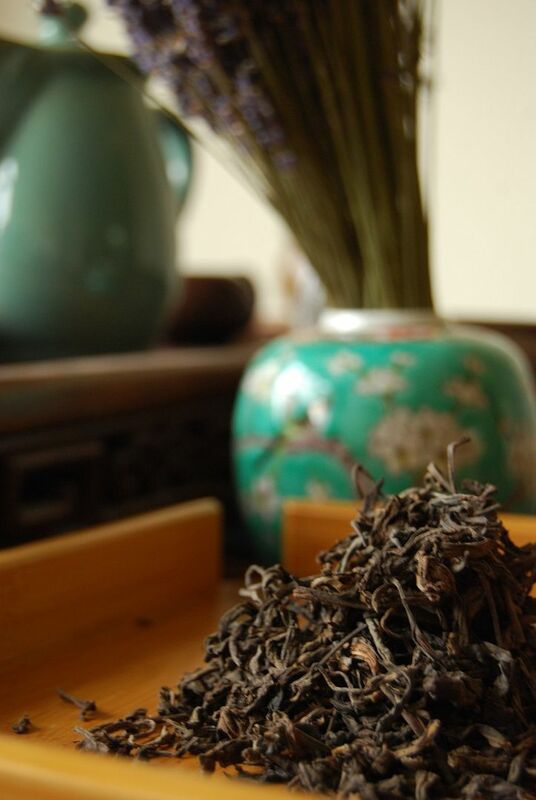 In tea years, it is approximately years 2-10 where the changes happen, depending on storage - after a decade, you're into much more gradual territory, and the character of the tea has, to some degree, been determined. The teenage teas in today's article, then, are all "settled down", to a varying extent. 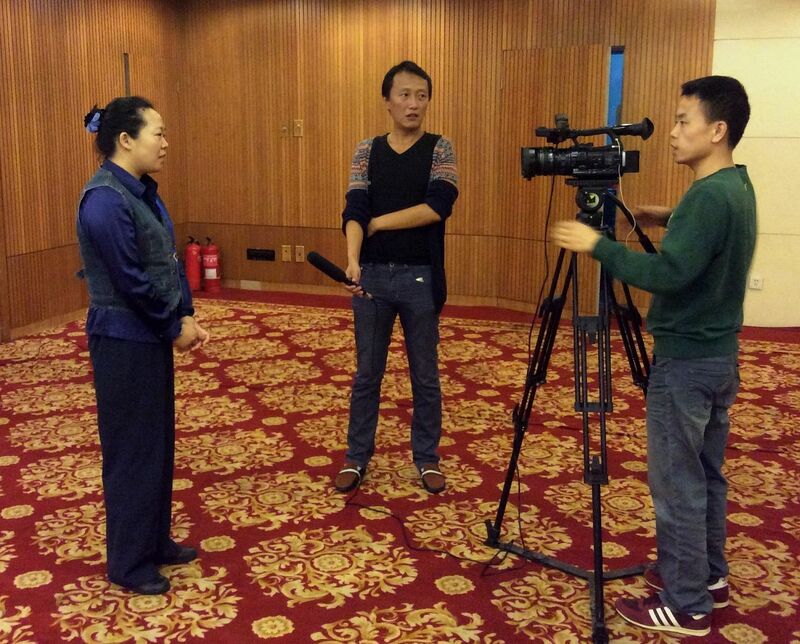 The first is the 2001 Chenyuanhao, a Taiwanese producer with a reputation for scrupulous control of processing. 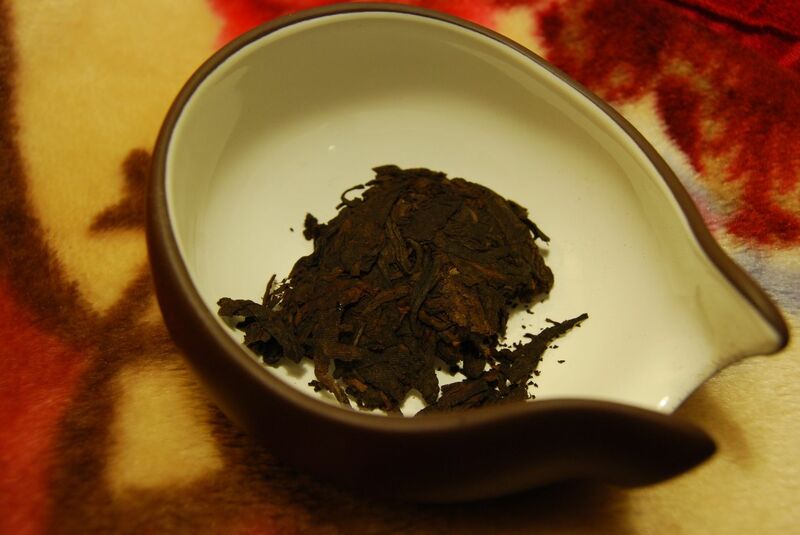 While seemingly stored in Taiwan (this tea came from Origin Tea, after all), the black-with-rusty-orange leaves have the dense sweetness of more humid climes. I seem to drinking nothing but HK-Taiwanese tea lately. That is not a complaint. It turns out to be a heavy orange, aided by the quantity of leaves that I have rammed into Zidu, my pot. 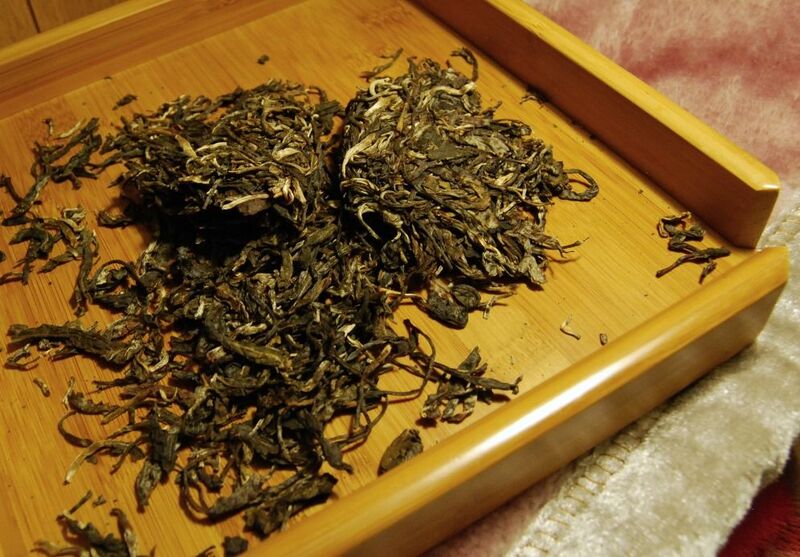 It is tangy and a little "fishy", in the manner of some straw-like Yiwushan tea. 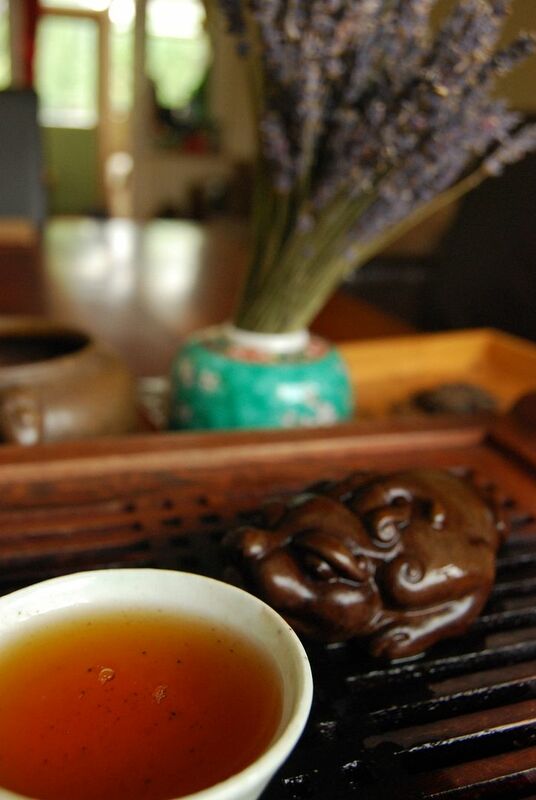 There are few other regions from which a tea of this character could be derived. Again indicative of the region, to my mind, there are those wildflower overtones that I associate with the better teas from the area. Dense, tangy, and sweet, with a reasonably smooth body, it actually seems a touch unready. 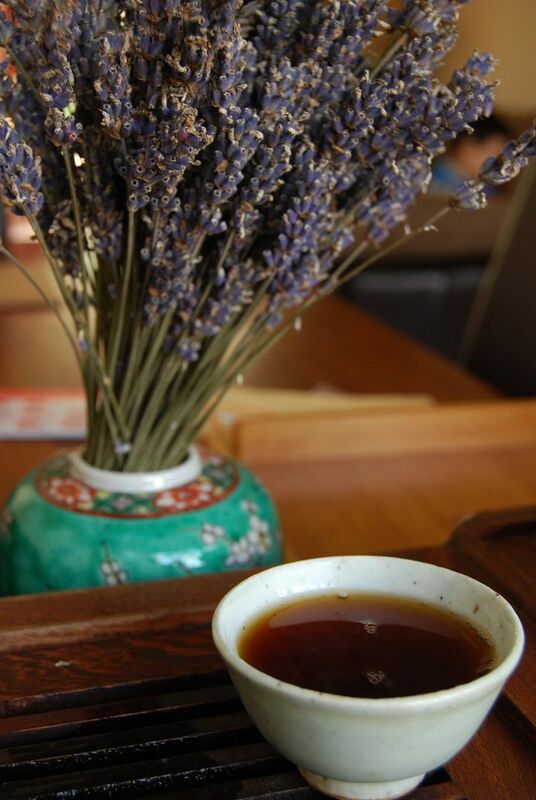 The floral Yiwushan nature is very familiar, and very welcome. ...some sort of "special order" Haiwan. I don't usually touch Haiwan with a big stick, because it is the single guaranteed producer that you'll find in almost every single bad pu'ercha shop in China. Laotongzi is, almost literally, everywhere. Brushing off those negative associations is not easy! The fact that this used to cost around $150 when it was available raises the eyebrows, too; presumably it is better than I think it will be. The little leaves, pictured above, are filled with heavy and humid scents. When I opened the sample bag, I was assaulted by obvious smokiness; this continues in the aroma cup, but, thankfully, not so in the tasting cup. It is also immediately sweet, which I was not expecting at all. Its standard "black" woodiness is not too underpowered, despite the high compression that would otherwise suggest it needs time to open. 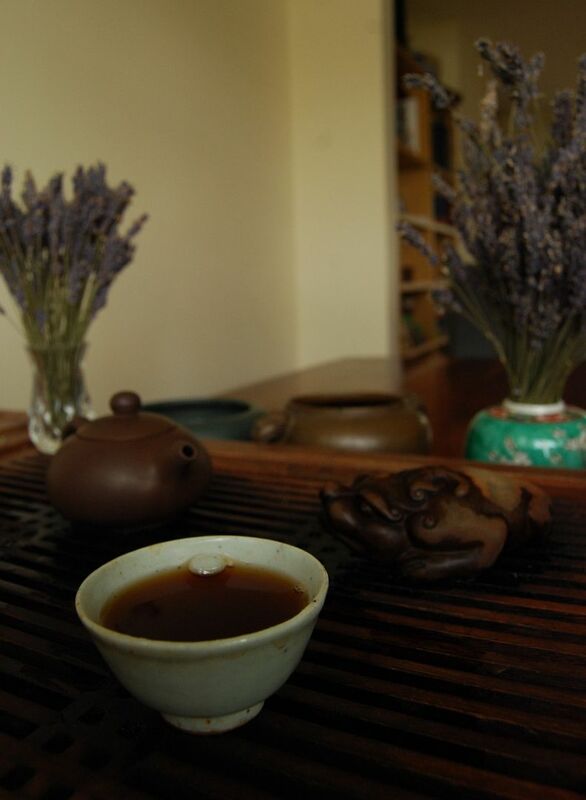 It is easy enough to drink, and surprisingly rewarding: the "black" sweetness, although presumably down to Dayi-style cunning in the processing of this tea, is long-lasting and perhaps even cooling. 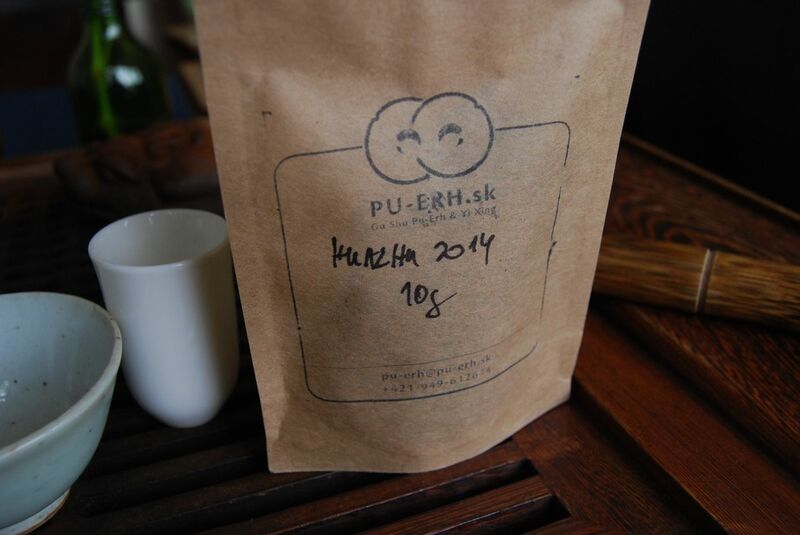 It tastes rather like Dayi, and has the low plantation ceiling of same. I like Dayi, but I don't like Dayi. There is a difference. If you're of the mind for some low-ceiling plantation tea, with a probably blackness added by virtue of the old factory's dark pantheon of tricks, then it is always good fun. When aged, even when aged in Taiwan (as is this), the result is often woody, sharp, and enjoyable. This particular cake weds the Dayi blackness to a charming Nannuoshan sweetness that works very well together, and of which you'd think there would be more, given how many zillions of cakes Dayi churns out every year. 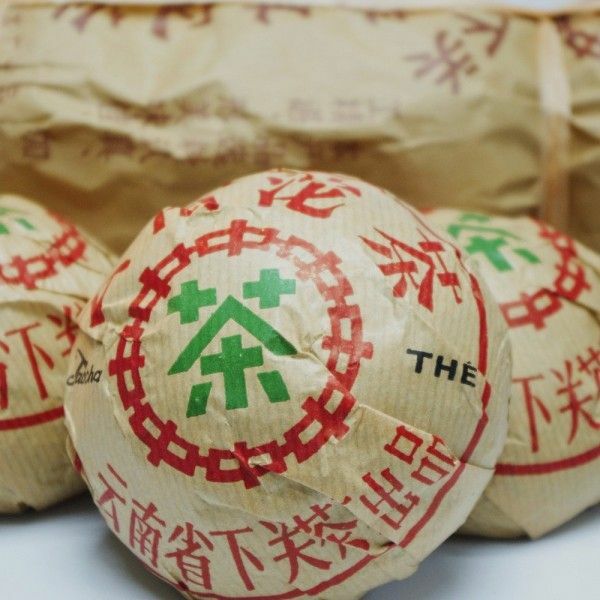 The problem with Dayi begins when the mainland tea market gets its brand-fixation problem going, and the price disappears through that same ceiling that is otherwise containing the character of the tea. 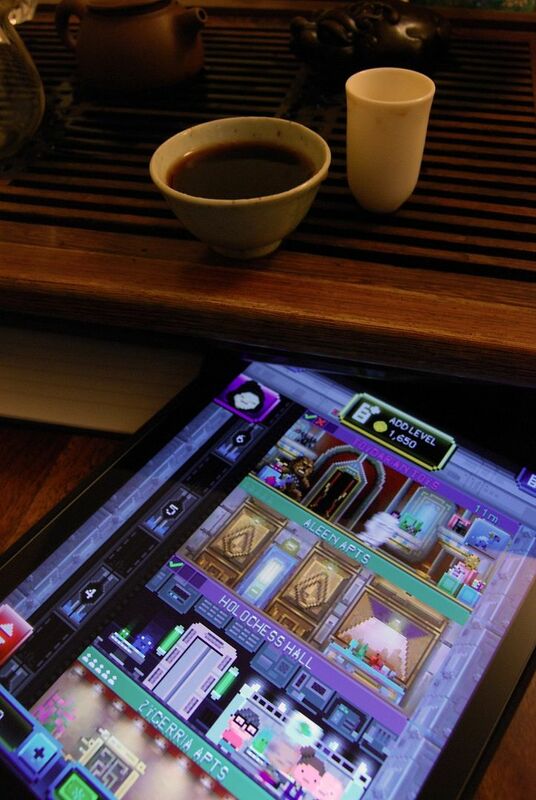 Dayi tea is simply not worth the often-huge asking price. More than any other mainstream brand, Dayi seems to have some sort of terrible grip on the wallets of mainland consumers and I know not why. I can guess (! ), but I'm sure the true reasons are manifold. 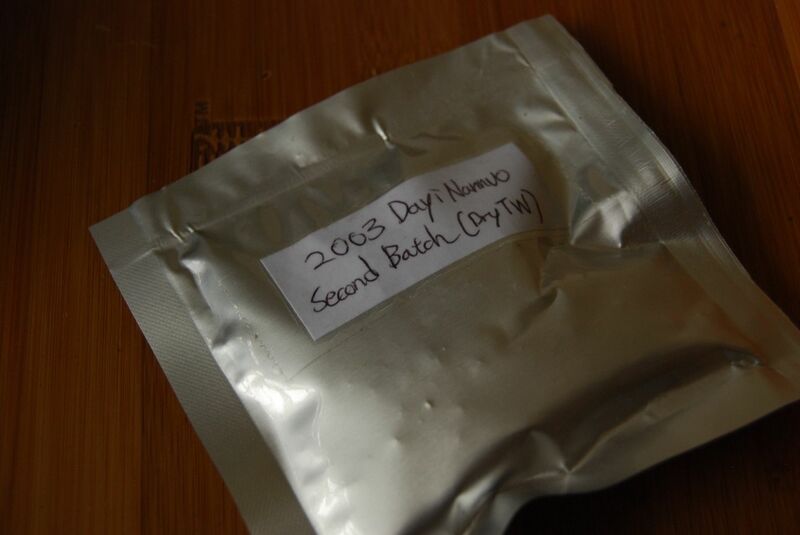 This 2003 Dayi is, would you believe it, orange, woody, husky, and tastes like solid 11-year-old taidicha. I refuse to look up its price, because it would make me chuckle. Thanks to PM for this sample, which reaffirms all of my preconceived notions with respect to the Great Benefit. In this battle between two adversaries, the part of John Travolta will be played by the 2014 "Huazhu" from Pu-erh.sk. I've enjoyed a number of teas from PETROS THE DESTROYER this year. 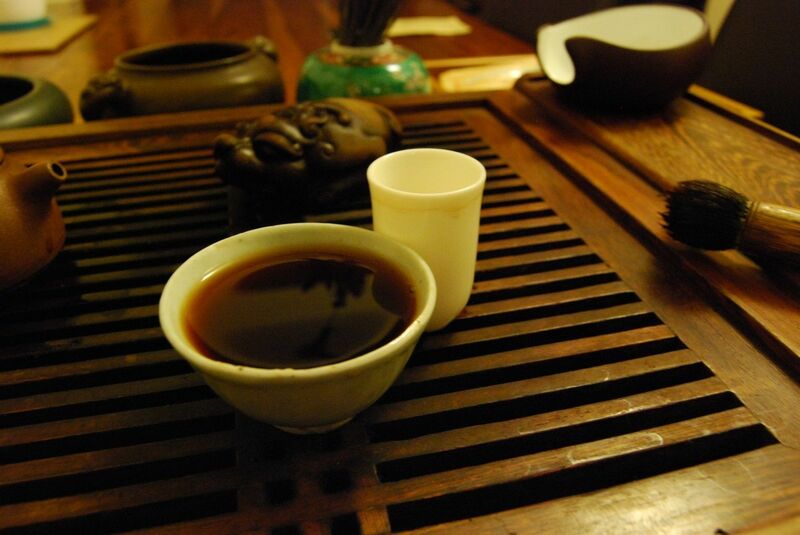 In summary, each is well-made, each is a good and tasty example of each stopping-point on his travels around Yunnan. One cake was "budget", the rest were... pretty expensive, actually. Maocha prices etc. 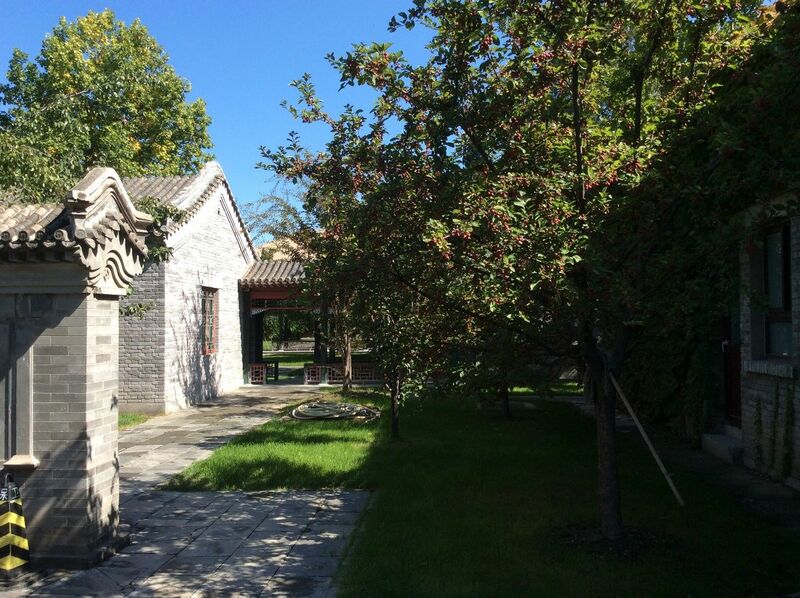 Along with Nakashan, Huazhu is in the Mengsong region, and is talked about in favourable tones by PETROS THE DESTROYER. He also notes that "Huazhu Liangzi is 'Banna's highest mountain", which is an interesting fact that I now know and which I will probably forget imminently. 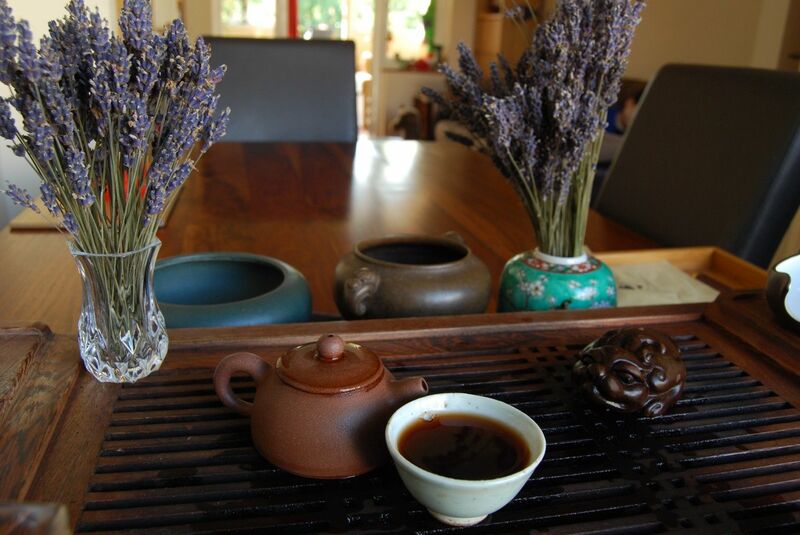 Keeping up appearances, this Huazhu tea looks The Business, as you might agree from contemplation of the photograph above. Once brewed, it has a long, flowery scent. 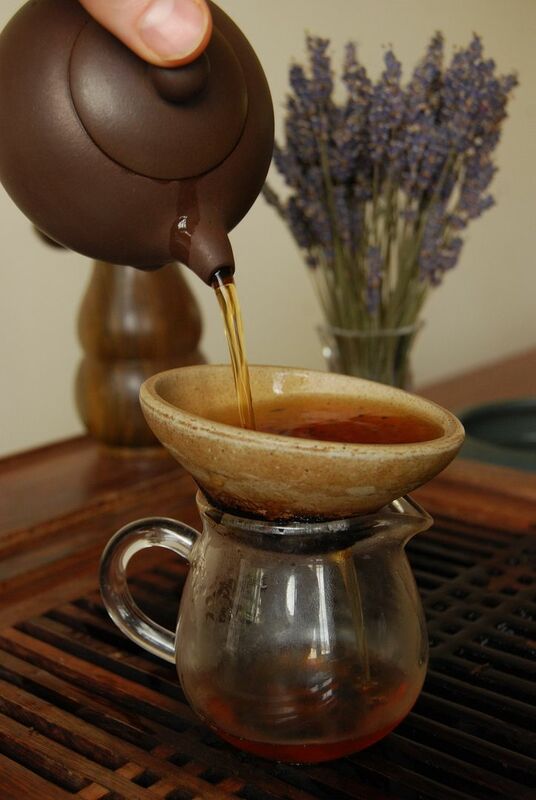 In the cup, we have the grape-like sweetness of new tea, with a substantial finish - cooling and bitter. Underneath it all, perhaps testifying to its Mengsong origins, is a broad, savoury character that supports all of that transient sweetness. Of course, as with all of those teas made by PETROS, it is well-made and I do not doubt that these leaves are of excellent nature. Big, bitter, broad, and smooth: this is strong and decent tea. PETROS writes that it is "more or less accessible in terms of price". However, the price of this cake is a seemingly-uncorrelated 96 Euro / 250g, which at US$180 / 357g is not at all accessible. Objectively, after five infusions, I am left wondering who would pay $180 / 357g, but that's a personal decision. If John Travolta is amusing but perhaps over-valued, then we now turn ourselves to the Nicholas Cage in our Face/Off: the 2013 New Amerykah from white2tea. 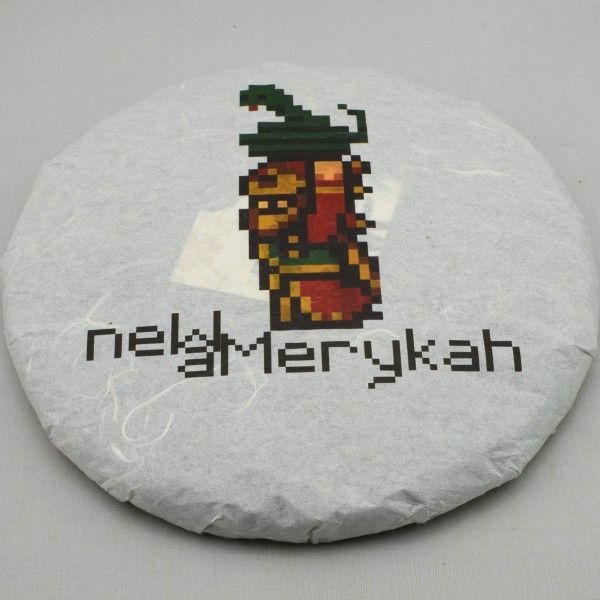 I enjoyed the 2014 "New Amerykah 2", in which PM stated that he was aiming for "fullness" rather than the "bitterness" of the 2013. This further reinforced in my mind that I had missed a trick when I failed to try the 2013 before it sold out. Having pity on me, PM kindly packed up a sample. The leaves are hand-compressed, and aromatic. First impressions are highly favourable. The first infusions is reassuringly bitter, while being fresh and yellow. It fills the mouth quite obviously, and I can imagine PM's reaction when he first encountered the maocha for this cake. It really does stand out. There is a cooling finish, and its body is smooth. Every time the tea settles into its sweet routine, I add more leaves to bring it back to the fresh richness of the earlier infusions. I can see why this tea sold out, Gentle Reader, and hope that you managed to land yourself some. This is a sharp and charismatic cake and, at least in this little face/off, unlike in the film, Nicholas Cage was the clear victor. "OK, hard drinkers: let's drink hard." Perhaps George Clooney's finest hour. In keeping with the spirit of George's famous utterance, Neil of Teaclassico has kindly provided us with some hard drinkin'. Surprisingly, this "faguo" [French] export tuocha smells of neither garlic nor onions. 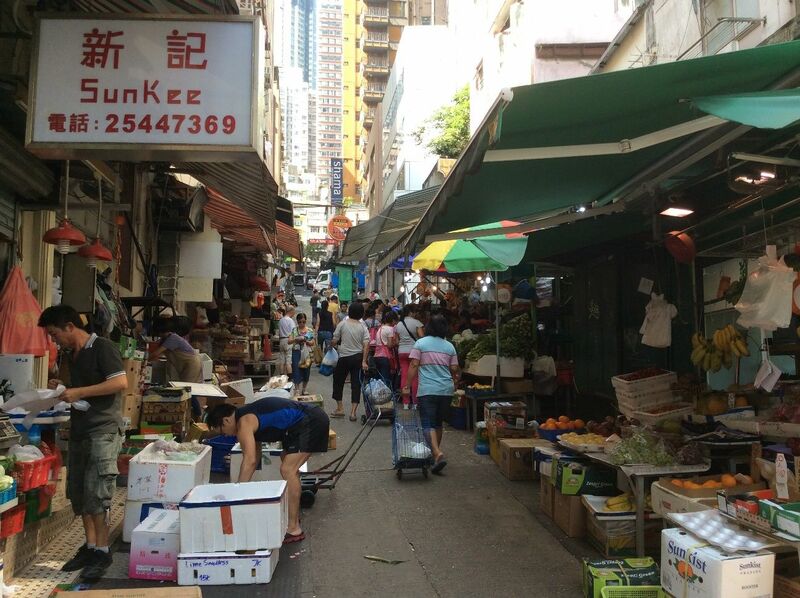 It has had 15 years of Hong Kong storage, which might account for that. The leaves are on the larger side, for Xiaguan, and in truth they do have a distinctive aroma of what can only be called "fish". This is not a problem, just an observation. The piscine aromatics do not continue into the cup. What we do get is a big, stable, and enjoyable dose of shupu. 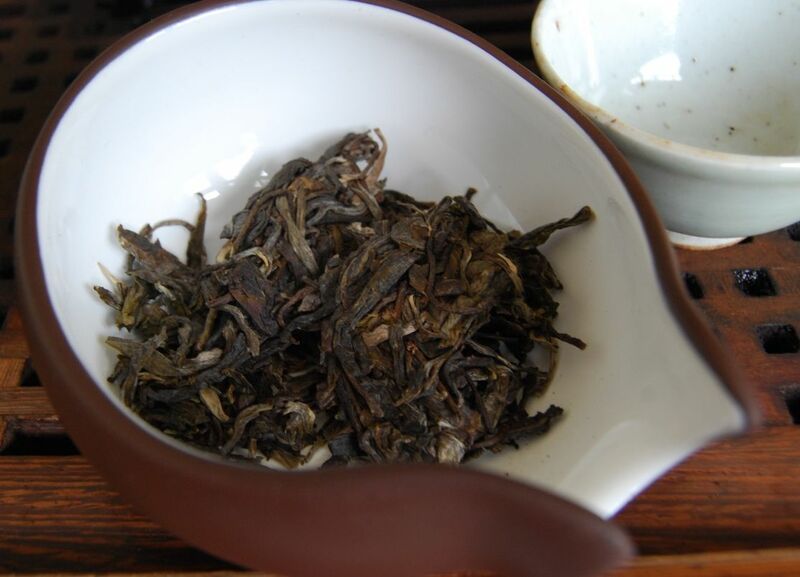 There is a particularly silky and thick texture that reminds me Xiaguan really know their way around the manufacture of tuocha. I enjoyed it very much, but perhaps not quite enough to spend $89 on it. 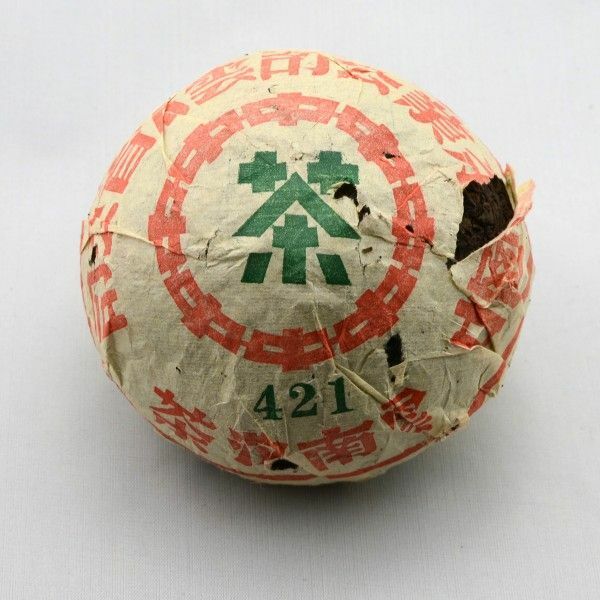 Yet more serious is this: a 1980s maocha from the Yiwushan area. Pictured above, this is a big, deluxe pile of a tea. 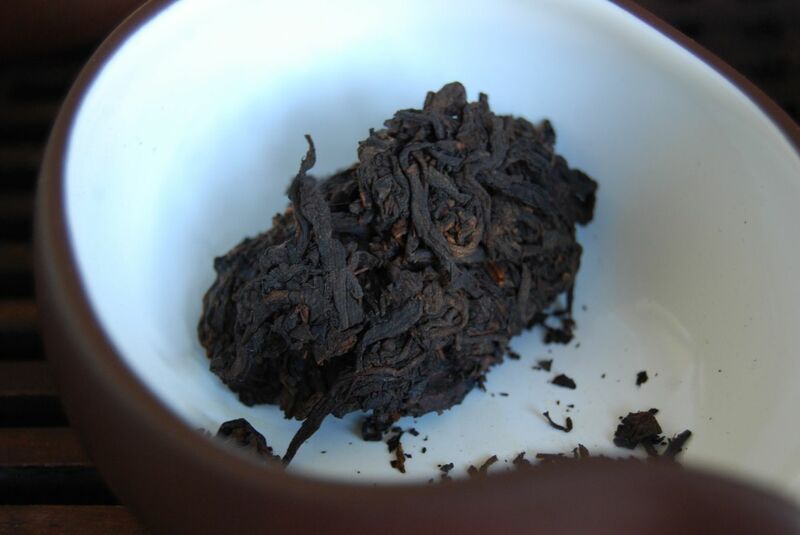 My expectation is that the older maocha gets, the weaker it gets. This one, however, still seems to be quite strong, which makes me wonder if it is actually 1990s, rather than 1980s - not that such things matter, anyway. The colour is a more solid red than might otherwise be expected, which again leaves me thinking that it might be 1990s. 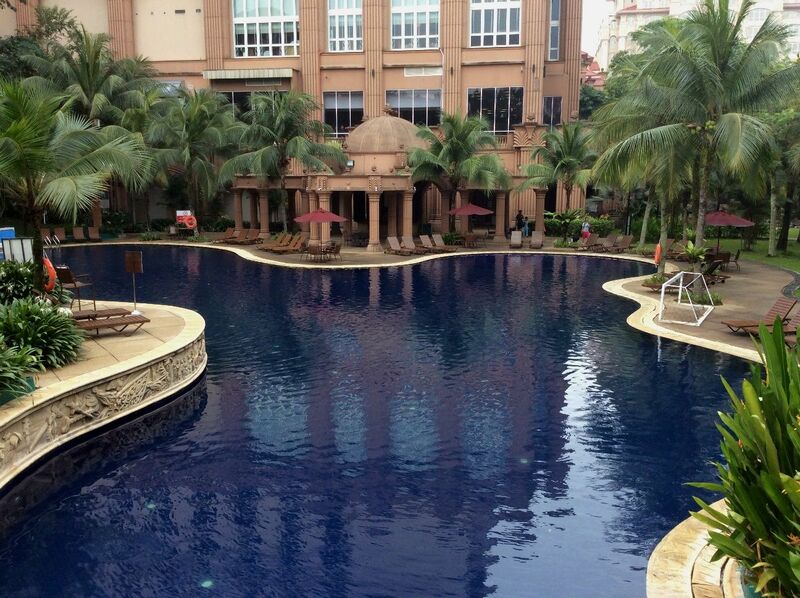 Its body is smooth, if a little thin. There is a detectable trace Hong Kong in its history, but this has been aired out - presumably in Taiwan, along with many of the teas sold by Teaclassico. HK then Taiwan is a good route to take. 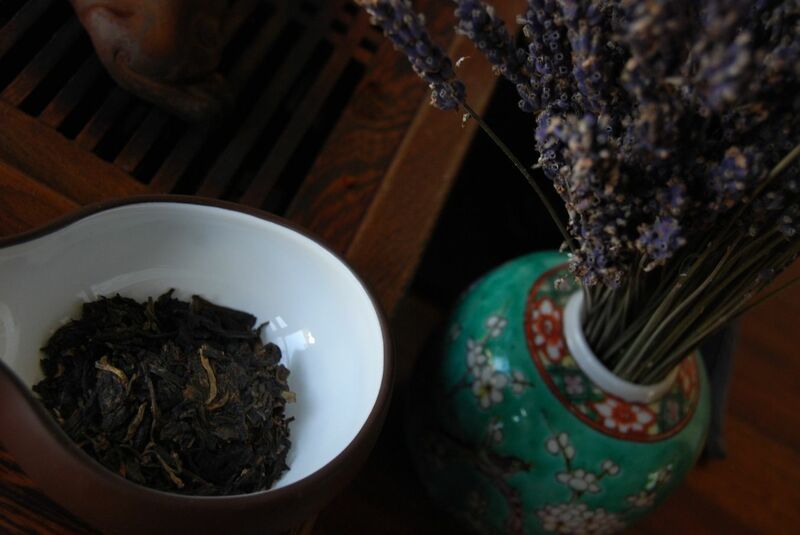 Aged well, with deep HK mineral characteristics, this is a gentle, warming tea. I read this tea in the background while annotating an MSc thesis for submission, and I think the tea put me in a good mood. This 1997 Tongqinghao "Chi Cheng" is quite special. 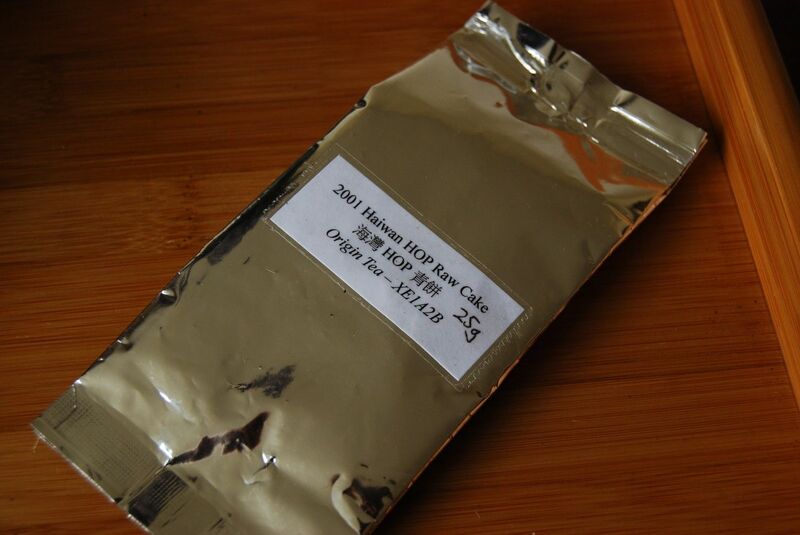 It came in a sample bag as "Tung Ching Hao", and so I suspect that the cake's pinyin name is not actually "Chi Cheng". Without seeing the characters, it is difficult to disambuigate Taiwanese (or, rather, Wade-Giles) romanisation. The leaves, pictured above, surely already have you whipped up into a frenzy. They have the scent of (you guessed it) Hong Kong. 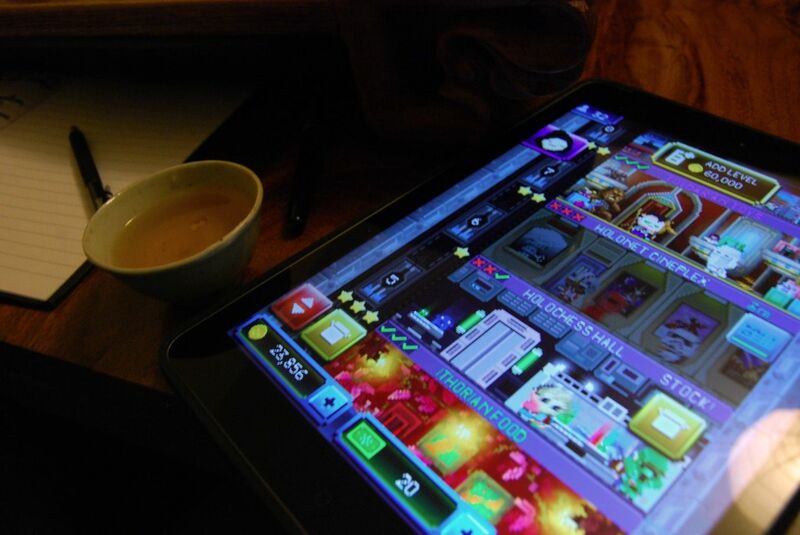 The scent of the HK tea, that is, not the scent of the HK teargas. The brown-red colour and BEEFY flavour are very welcome. 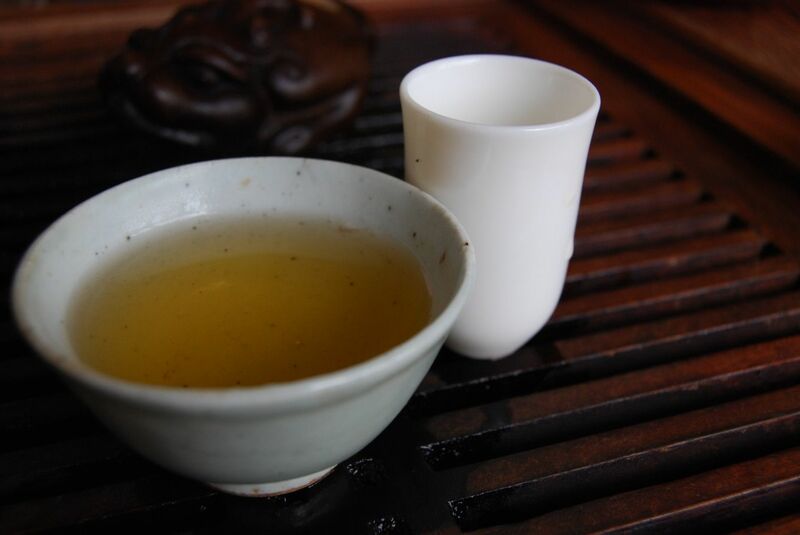 I used lots of leaves, knowing that it would not become overbrewed (HK tea, aged), and the result is a vivid and vibrant fizziness on the tongue. It leaves a humid bookishness in the nose which, for a serial university type, is quite alluring. Not that anyone ever goes in libraries any more. With passing infusions, as the leaves open fully, the centre of the soup darkens in colour. 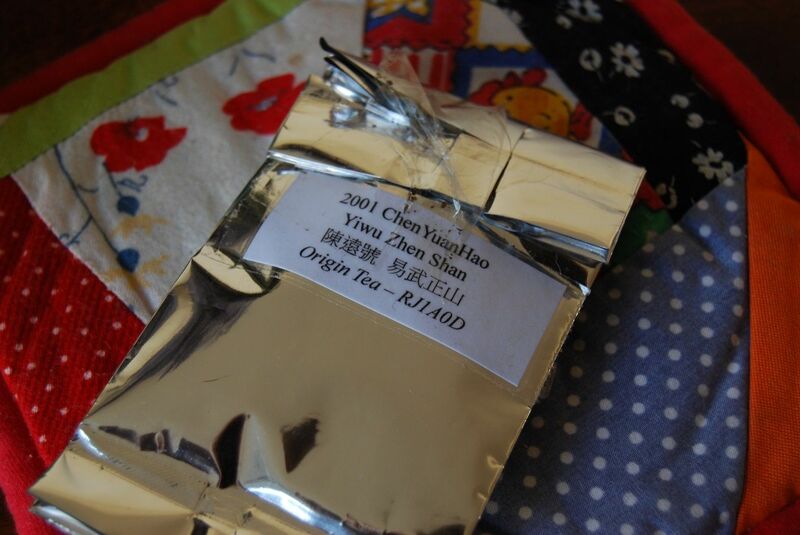 There is a wildflower note that reminds me of the 2003 Zipinhao from Zitenglu / Wisteria Teahouse. Its core of deep, sweet mahogany is enjoyable and I am already beginning to wonder as to its price. 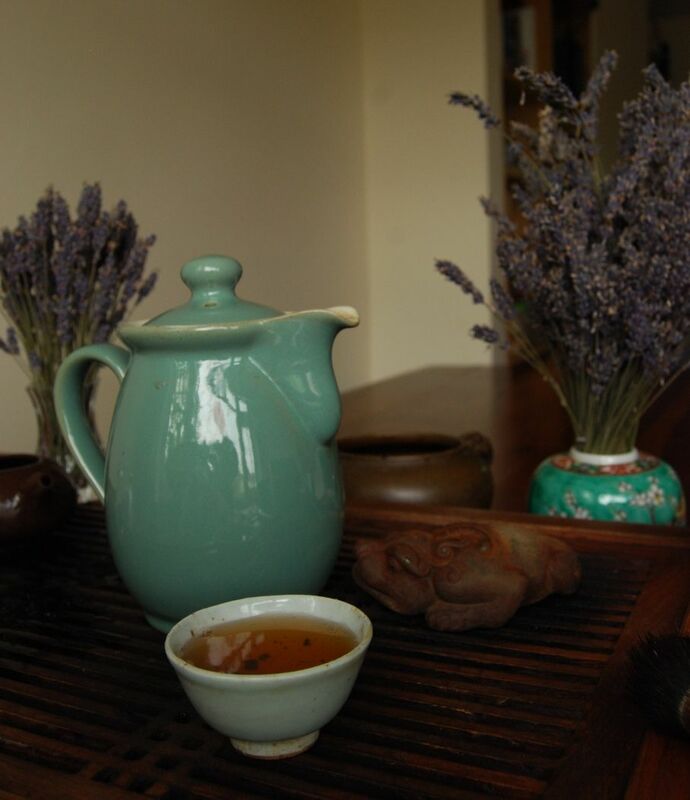 I kept adding leaves to Zidu, my pot, to prolong the session - so good was this tea, that I did not want to stop. Eventually, Zidu was so full that I had to decant the leaves into a larger pot - and (its bulk pictured above) it was almost half-full when I did so. I brewed them for two days, and they were decent. Teaclassico will, I understand, be stocking this in future, but one cake could already be enpurchanised and coming my way. Be ready, ye shelves, for Tongqinghao is very decent indeed. Everybody loves the shoops, by which we mean, of course, the shupu. Today's story is an epic tale of love and longing, a paean of thanksgiving, a chronicle of one man's unceasing journey to find that last, final bargain. Yes, we're drinking the shoops. 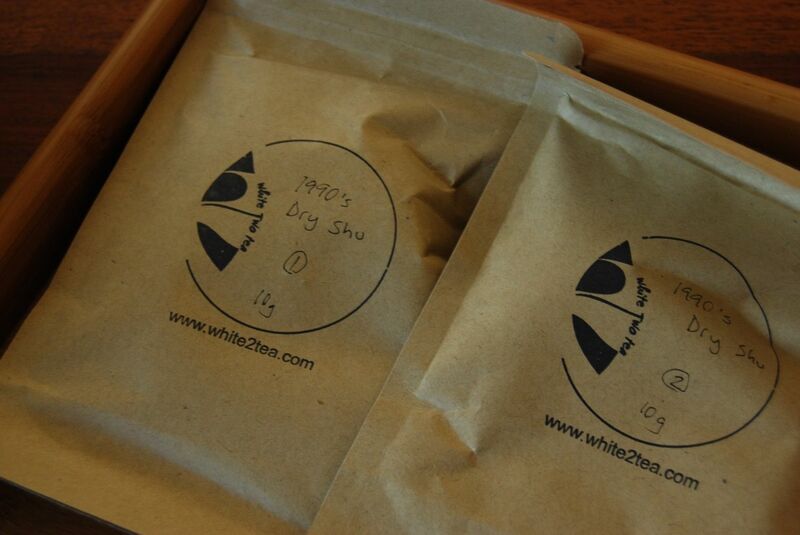 Today's teas are a pair of initially-anonymous samples, provided by PM of white2tea. I used to think of the relationship between PM and myself as one of friendship. Buddies. Comrades. Now, after being exposed to a sequence of ab-sol-utely irresistible bargains, I am beginning to wonder if our relationship is not more like that of a drug-pusher and an addict. At least I'm not yet stealing cars to feed my habit. At the time of writing. No prizes will be awarded for guessing the identity of this first pseudoanonymous sample: it is the 421 shupu from 1998. 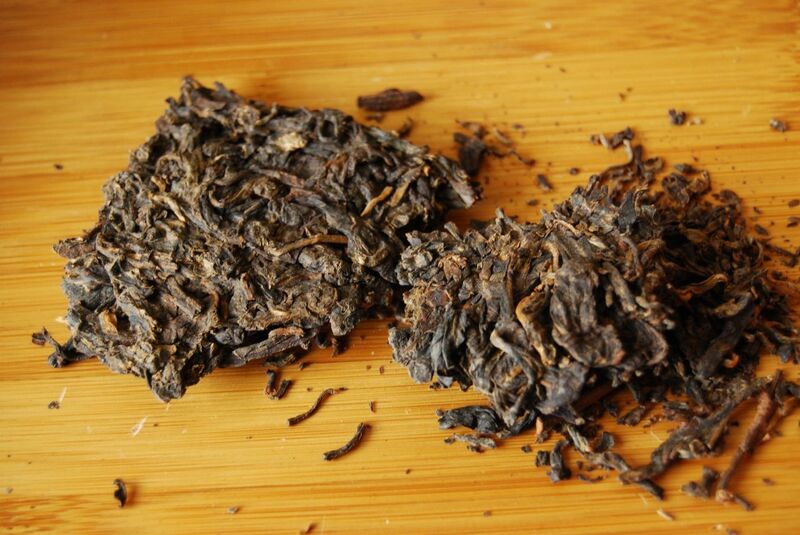 This is tightly compressed, even for tuocha, which is expected for Zhongcha. The colour of this shoop is striking: it is red-brown. This may not come out very well in the pre-dawn photograph shown below. It looks like a lot of other shupu, let's say, without being one of those "instantly black" kinds. It must be said that the latter are my preference, but I'm willing to give anything a test-drive. It takes a long time to open, and that is thanks to its compression. When it does, perhaps around the third infusion, it is blacker in colour, while providing powdery sweetness much beloved by we quiet fans of shoops. It begins to resonate near the back of the mouth. This was made by Kunming factory for the CNNP brand, and, while good, there is better to come. This shrivelled-looking piece of apparent excreta is actually a "white wrapper" tuocha, dug up by PM. He is excellent at such digs, as regular readers will know, and I am coming to the conclusion that I have quite a lot of PM "white wrapper" tea on my shelves these days. I admire the spirit of investigation, willing to get out there, into the Great Uncharted wilderness, with only one's tastebuds to help navigate. 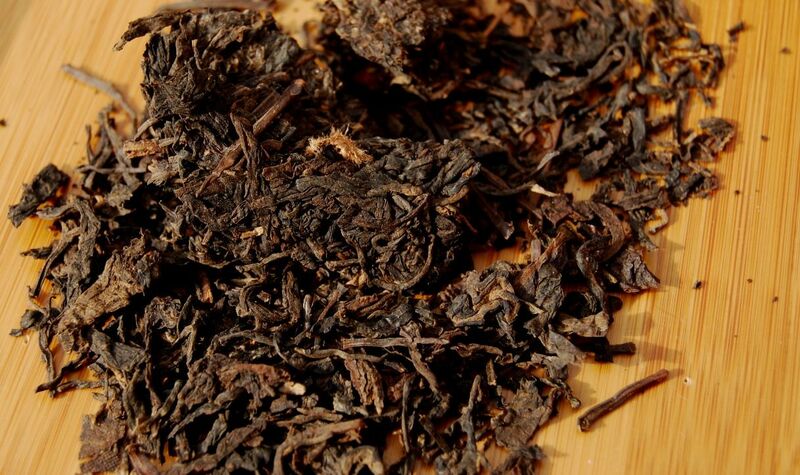 The result is low-priced, high-quality tastiness, and this shupu is one such example. Densely humid scents of the dry leaves? Soft vanilla scents in the aroma cup? Colour that is as black as your soul? Suffice to say that this is Good Shoops. I don't currently know its price, but I understand that it will be "low". I look forward to introducing it to my Paypal account.